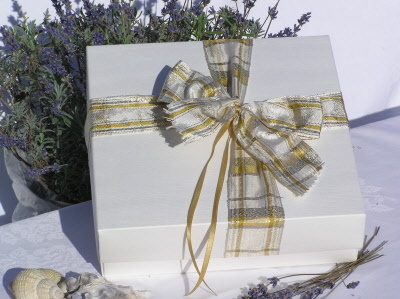 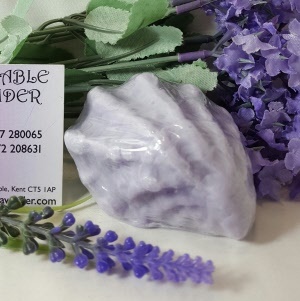 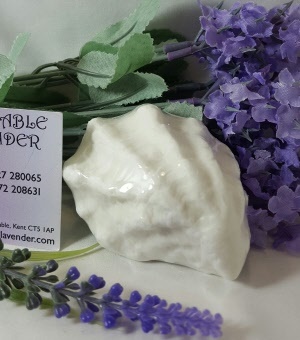 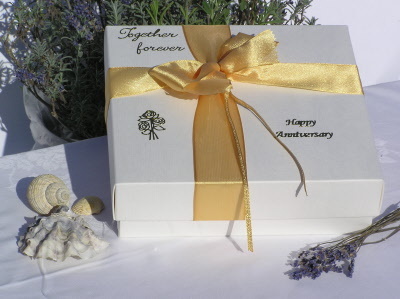 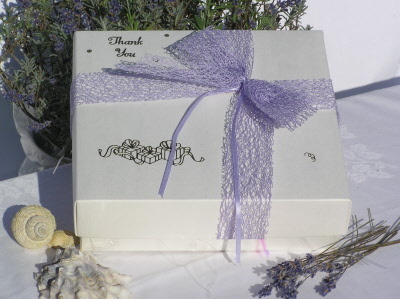 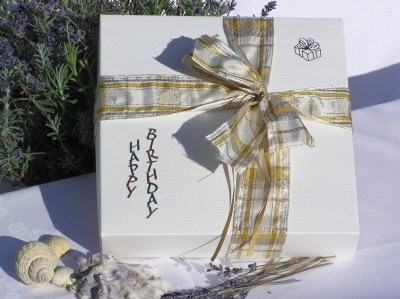 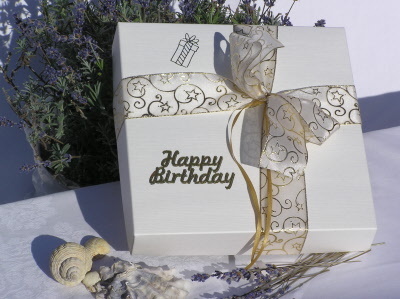 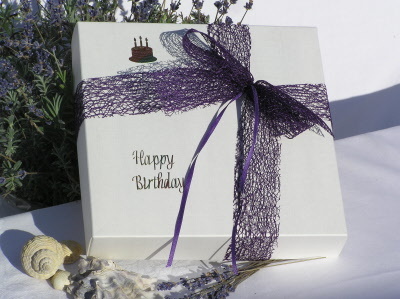 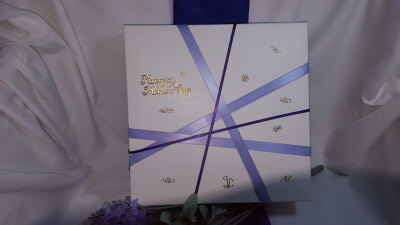 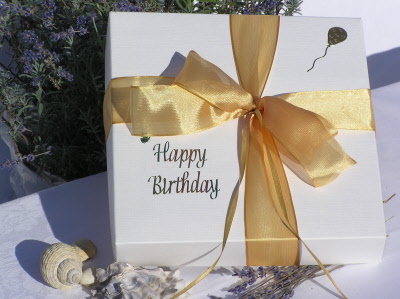 Whitstable Lavender Gift Boxes full of Lavender Goodies for those special occasions such as Anniversaries, Birthdays, Christmas, Easter, Mother's Day and Valentine's Day , or to say Congratulations, Love or Thank-You. 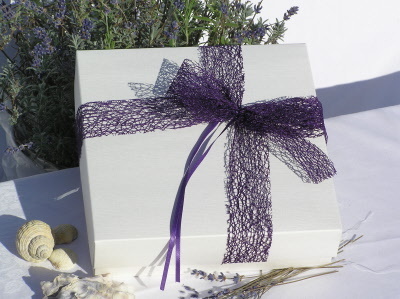 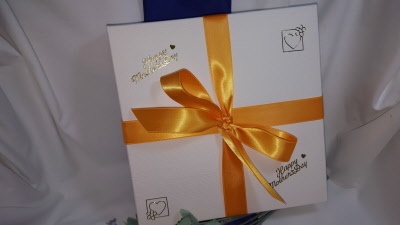 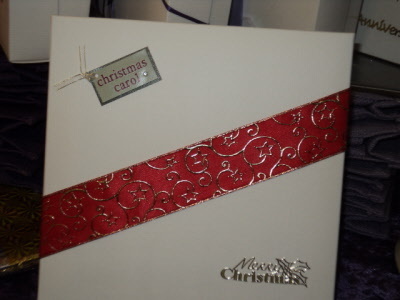 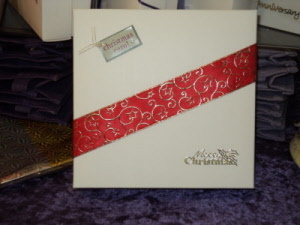 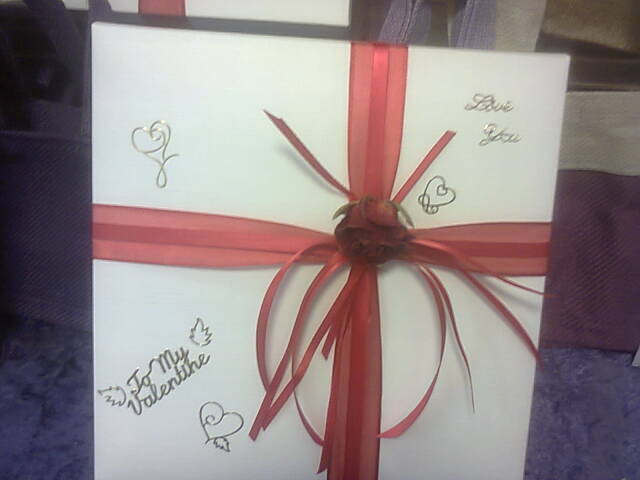 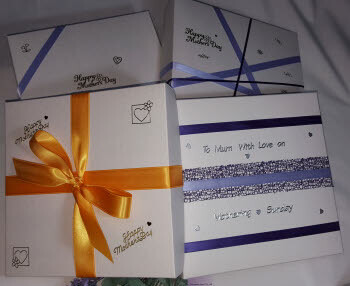 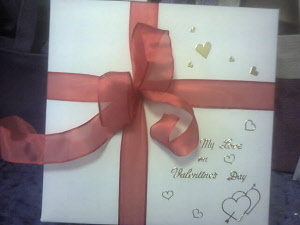 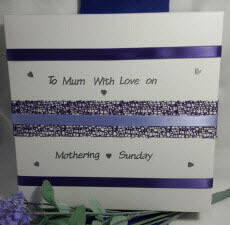 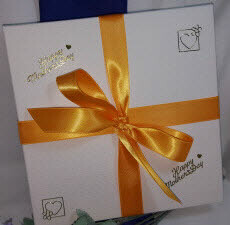 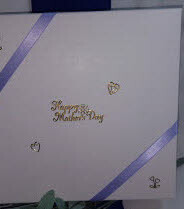 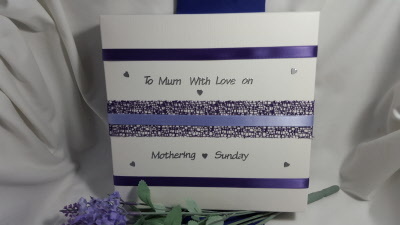 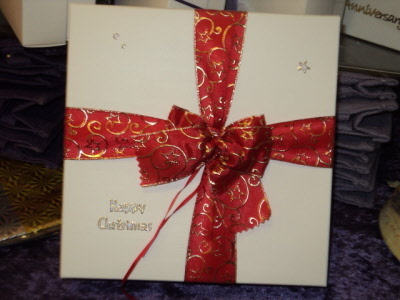 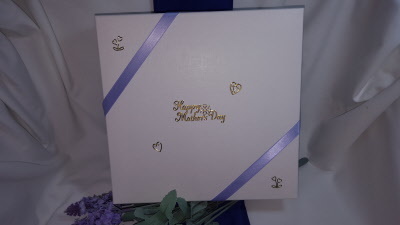 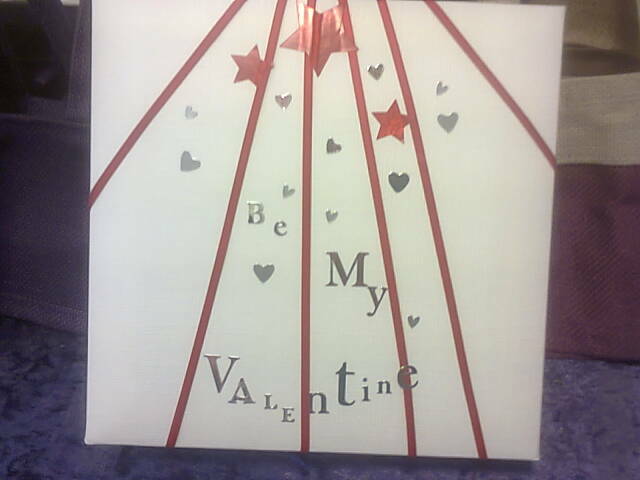 We can also supply a gift box with no wording and just a coloured Ribbon. 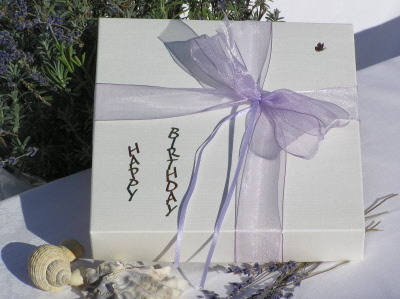 No pricing on the box or the contents so we can send directly as a present to an alternative address.